COMMUNICATIONS REQUIRES TEAMWORK RATHER THAN SELFIES. Since 1998 Talisman stands for successful corporate communication and PR in the DACH region. In close cooperation with the employees of our customers and other participating organizations, we work on a successful appearance that moves people and has a lasting effect. Freshworks Inc. is the parent company behind Freshdesk, Freshservice, Freshsales, Freshcaller, Freshteam, Freshchat and Freshmarketer. The company’s products can be seamlessly combined and are designed to foster collaboration and improve communication with customers and team members. Since April 2018, Talisman has been supporting the internationally operating company in the field of press and public relations. Taboola, the world’s largest discovery platform, serving over 450 billion recommendations of articles, blogs, videos, products and apps to over 1.4 billion unique users every month. Taboola works with the world’s top publishers, brands, and marketers to drive goals around audience development, engagement, and monetization. In addition to its personalized content recommendations, Taboola empowers editorial, product, and sales teams with solutions built around real-time page optimization, native advertising offerings, and more. Talisman has been supporting Taboola since October 2016 in the areas of PR, Events, Speaking Slots and Content Marketing. VRdirect was introduced in February 2018 under the brand Viond and is a spin-off of the internationally leading augmented reality provider RE’FLEKT. Since then Talisman supports the Startup with Corporate Communications & PR. 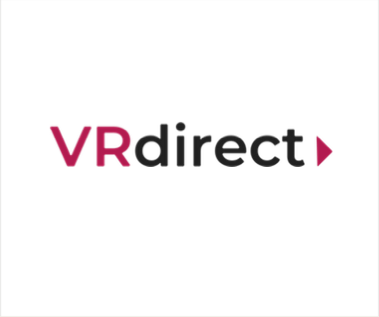 In March 2019, VRdirect was rebranded in order to sharpen its market position and to be consistent with the newly introduced VRdirect browser App. The development partners of the Munich, Germany based start-up include Porsche, E.ON, WDR and the Süddeutsche Zeitung. Other customers include Deutsche Welle and Hekatron as well as various additional training and marketing agencies. Brandwatch is a global leader in social intelligence that provides marketing executives with a portfolio of social and content marketing technologies. The flagship products Brandwatch Analytics and Vizia support smart business decisions around the world. Since 2013 Talisman has supported the German-speaking team in the field of press and public relations, Speaking Slots, Events and Reputation Management. I have worked with Heike at Talisman PR for many years at different companies and would continue to do so again without hesitation. She has excellent relationships with the media in Germany, always takes the initiative and has secured us excellent placements and speaking opportunities on an ongoing basis. And above all else, she is an absolute pleasure to work with. Talisman successfully managed the public relations work for the market entry of Sourcepoint in the DACH region and for several months the coordination and management of public relations in the UK and Nordics. The collaboration with Talisman has led to first-class coverage in the trade media, and with the support of Heike, who has an extensive network in the scene, we have been able to establish and consolidate valuable contacts and to achieve many high-profile appearances at congresses and events. 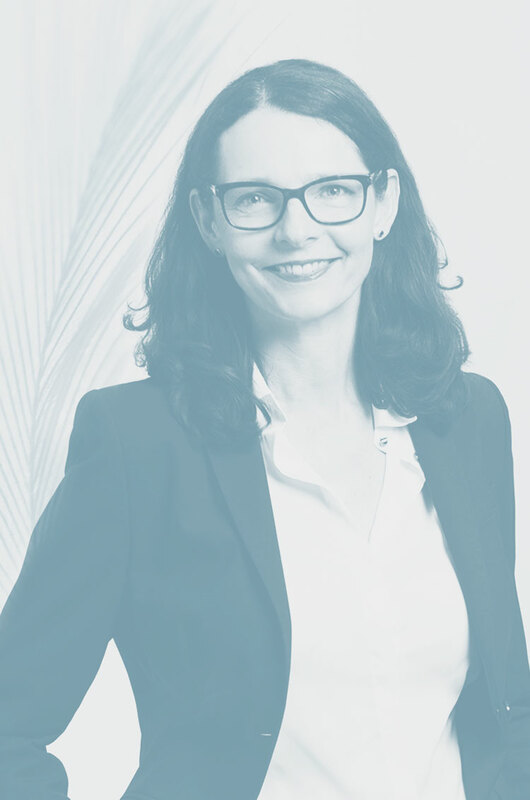 Heike has a deep understanding of the market, her media expertise, digital publishing and ad technology are remarkable. We were particularly impressed by her ability to respond extremely flexibly to the needs and concerns of our company, to handle budgets independently and conscientiously and to work successfully with different teams from different regions. The collaboration with Heike Bedrich has always been a lot of fun. In my previous position as Marketing Director DACH / FR at the social listening provider Brandwatch, I worked with her for over four years. Already on the first day, she convinced me with her professionalism, her creativity and her large network. 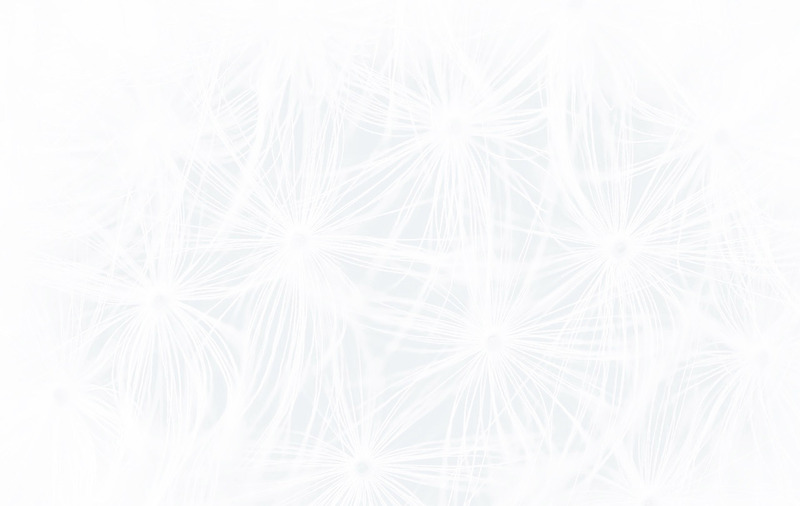 Together, we have put together many exciting projects and led them to success. I always had the feeling that Heike is my direct colleague and thank her for the great time. Heike and with her Talisman PR was the communicative ‘lucky joker’ for wunder media. From the year 2000 we rocked the Dotcom times together for over 10 years, survived them safely and used the many positive but also negative experiences of this time to grow healthy and not burst in any bubble. 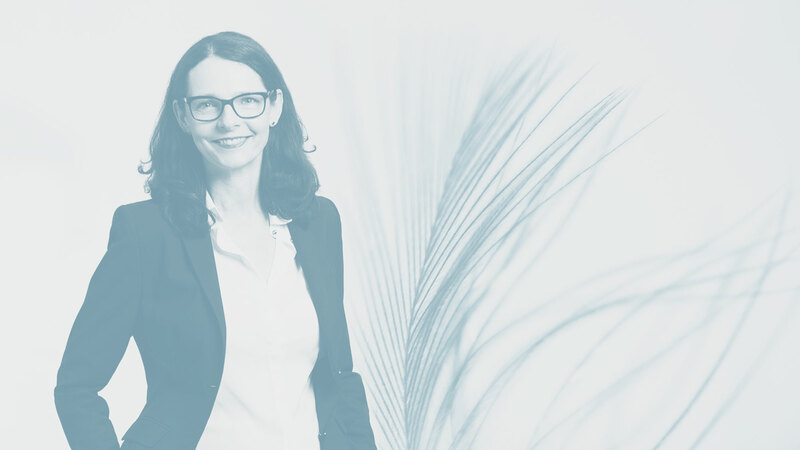 Professional PR work, entrepreneurial down-to-earthness coupled with a lot of positive energy and personality and being up-to-date to generate new ideas – that’s what makes Heike special. COMMUNICATIONS MEANS CONNECTION WITH PEOPLE.